In a study published today in Science, Broad institute members Feng Zhang, Jim Collins, Deb Hung, Aviv Regev, and Pardis Sabeti describe how this RNA-targeting CRISPR enzyme was harnessed as a highly sensitive detector - able to indicate the presence of as little as a single molecule of a target RNA or DNA molecule. Co-first authors Omar Abudayyeh and Jonathan Gootenberg, graduate students at MIT and Harvard, respectively, dubbed the new tool SHERLOCK (Specific High-sensitivity Enzymatic Reporter unLOCKing); this technology could one day be used to respond to viral and bacterial outbreaks, monitor antibiotic resistance, and detect cancer. Because the tool can be designed for use as a paper-based test that does not require refrigeration, the researchers say it is well suited for fast deployment and widespread use inside and outside of traditional settings—such as at a field hospital during an outbreak, or a rural clinic with limited access to advanced equipment. "It's exciting that the Cas13a enzyme, which was originally identified in our collaboration with Eugene Koonin to study the basic biology of bacterial immunity, can be harnessed to achieve such extraordinary sensitivity, which will be powerful for both science and clinical medicine," said Feng Zhang, core institute member of the Broad Institute, an investigator at the McGovern Institute for Brain Research at MIT, and the James and Patricia Poitras '63 Professor in Neuroscience and Associate Professor in Brain and Cognitive Sciences and Biological Engineering at MIT. In June 2016, Zhang and his colleagues first characterized the RNA-targeting CRISPR enzyme, which is now called Cas13a (previously known as C2c2), and can be programmed to cleave particular RNA sequences in bacterial cells. 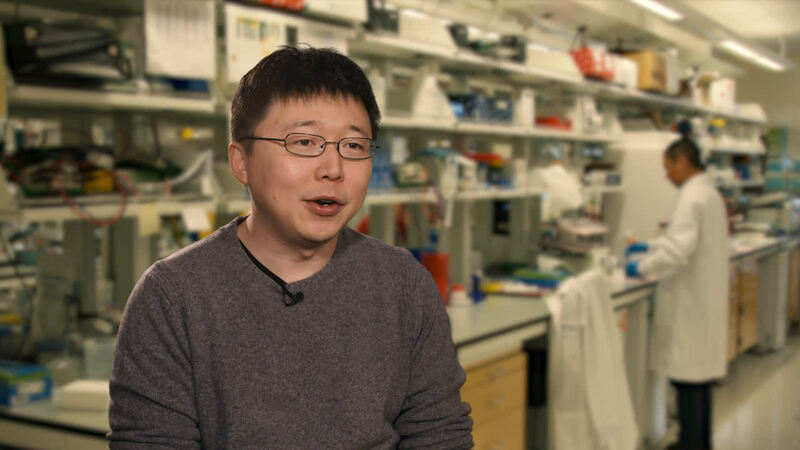 Unlike DNA-targeting CRISPR enzymes (such as Cas9 and Cpf1), Cas13a can remain active after cutting its intended RNA target and may exhibit promiscuous behavior, continuing to cut other non-targeted RNAs in a burst of activity that Zhang lab scientists referred to as "collateral cleavage." In their paper and patent filing, the team described a wide range of biotechnological applications for the system, including harnessing RNA cleavage and collateral activity for basic research, diagnostics, and therapeutics. The method reported today is a million-fold more sensitive. 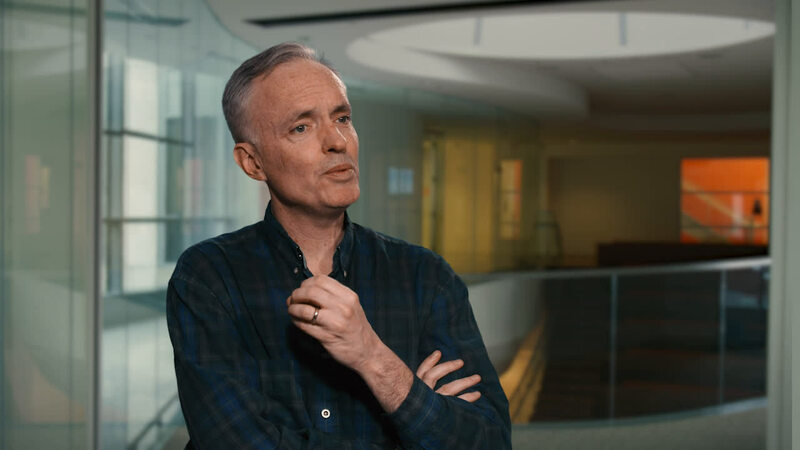 This increase was the result of a collaboration between Zhang and his team and Broad institute member Jim Collins, who had been working on diagnostics for Zika virus. In 2014, Collins and his team at the Wyss Institute created a rapid synthetic paper-based test for the Ebola virus that can be shipped and stored at room temperature. They later modified the system to detect Zika virus, and demonstrated they were able to increase the sensitivity of the sensor by boosting the amount of RNA in the sample using low-levels of applied heat. 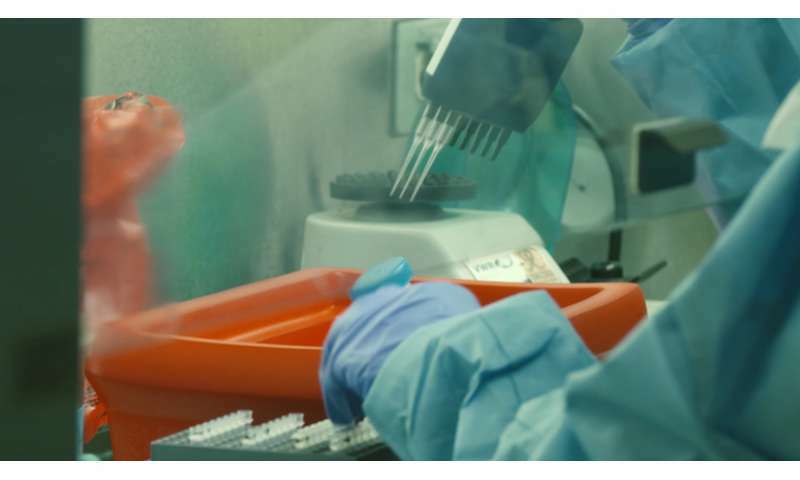 Working together, the Zhang and Collins teams were able to use a different amplification process, relying on body heat, to boost the levels of DNA or RNA in their test samples. Once the level was increased, the team applied a second amplification step to convert the DNA to RNA, which enabled them to increase the sensitivity of the RNA-targeting CRISPR by millionfold, all with a tool that can be used in nearly any setting. "We can now effectively and readily make sensors for any nucleic acid, which is incredibly powerful when you think of diagnostics and research applications," said Collins, Termeer Professor of Bioengineering at MIT, and core faculty member at the Wyss Institute for Biologically Inspired Engineering at Harvard. "This tool offers the sensitivity that could detect an extremely small amount of cancer DNA in a patient's blood sample, for example, which would help researchers understand how cancer mutates over time. For public health, it could help researchers monitor the frequency of antibiotic-resistant bacteria in a population. The scientific possibilities get very exciting very quickly."